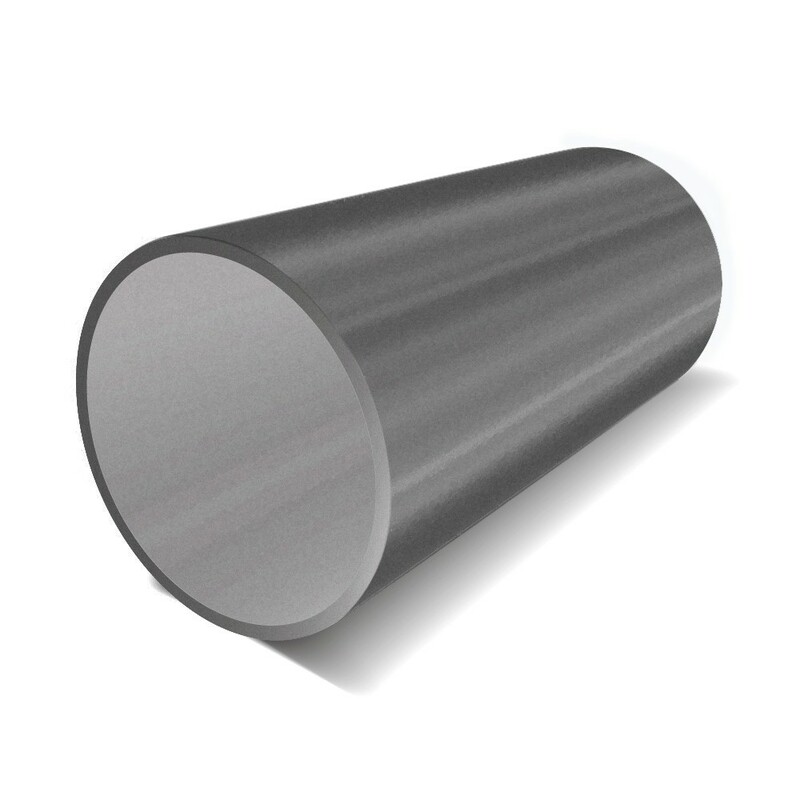 ERW round tube is available in full lengths or half lengths, we have a wide range of sizes to choose from. They are very strong and reliable, ideal for a wide range of construction purposes. PLEASE NOTE: These are random lengths, they can vary by +/- 100 mm.